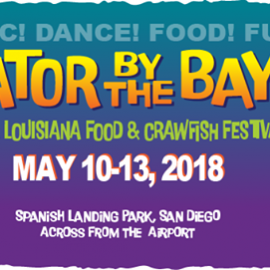 -New and Exciting Lineup Additions. 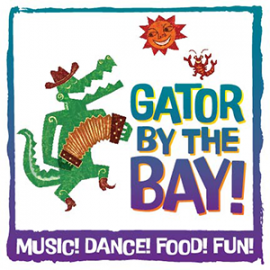 Gator By The Bay is the annual festival of The Bon Temps Social Club of San Diego, a California 501-C3 public benefit corporation. As dancers we appreciate some elements that others may overlook. We love big dance floors.